Tickets are only $4.00. Great function for whole team/family. Team with the most attendance gets to go on field before game and will be recognized. 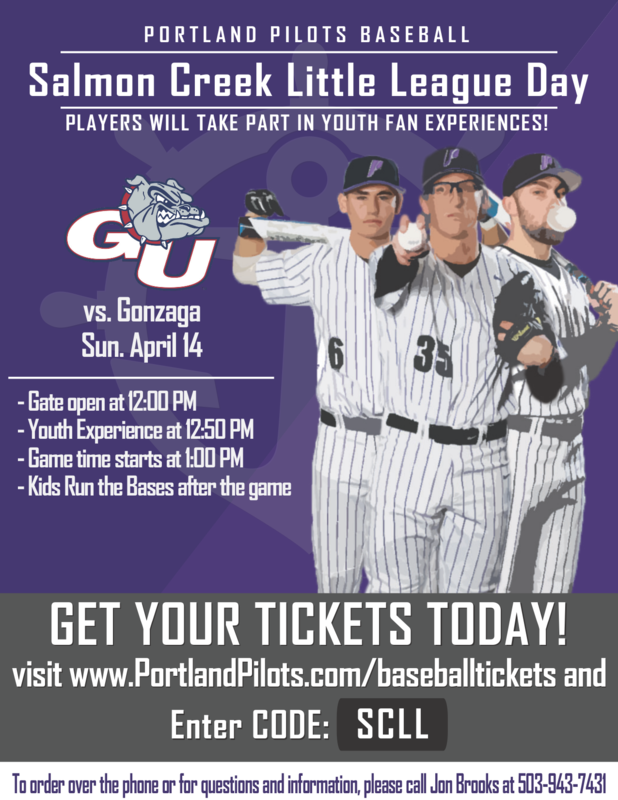 Post game, all who attend will get to go on field, run bases and meet players on the Portland Pilot team. Click the flyer to buy tickets.